Greek canned tomato paste, double concentrated, 28/30brix; a 90 year tradition of high quality preserved in its classic packaging. 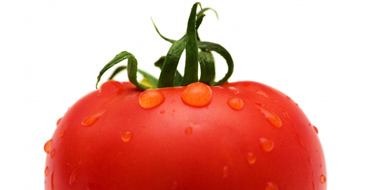 Gives strong tomato flavor and intense red tomato color to sauces. Ideal for all dishes.